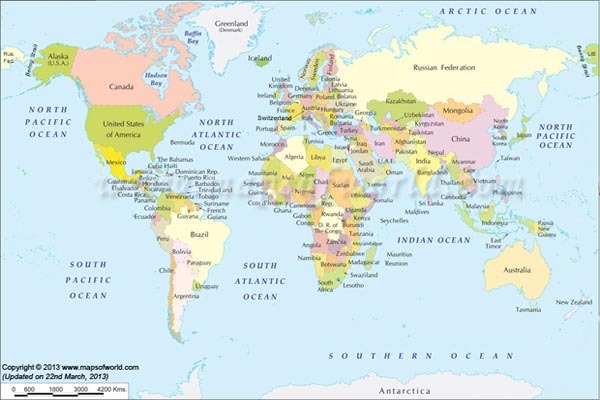 With all the myths and misunderstandings about the causes of autism, sometimes there’s not enough attention paid to the amazing things people with autism can accomplish—like drawing an entire world map from memory, for example. Autism Spectrum Disorder (ASD) is a developmental condition that can make it difficult for people with this disorder to communicate with the world around them. ASD covers a wide range of symptoms spanning from very mild to severe. The causes of this disorder are thought to be a combination of genetics and environmental factors, but in reality, we don’t know much about its root causes. What we do know is that people with autism can do incredible things! 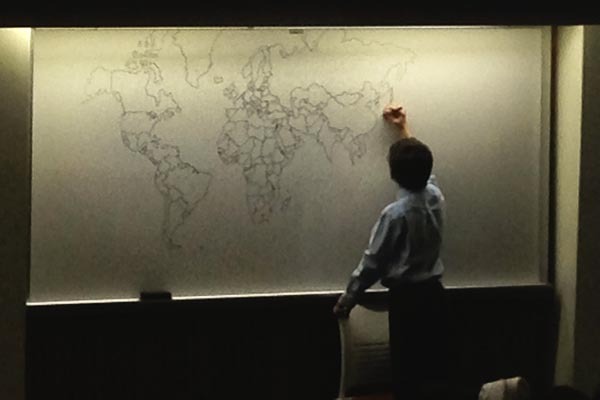 One boy, who remains anonymous, wowed a college class when he drew an ultra-accurate map of the earth completely from memory, including the world’s many convoluted borders, jagged coastlines, and tiny islands. What’s even more impressive is that the boy is so young he had to use a chair to reach the top part of the white board! The 11-year-old boy, who happened to be the son of the class professor, impressed the class so much that one student took a photo to show her father. 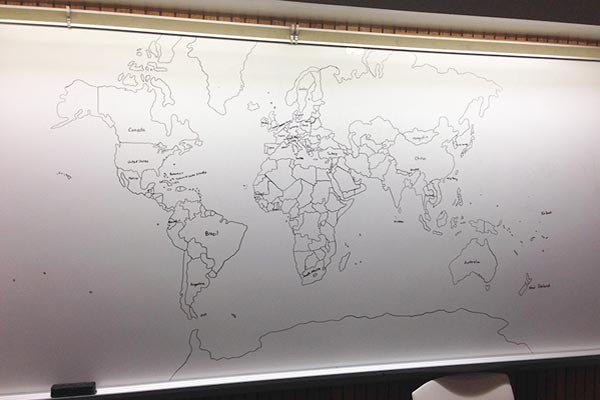 He posted this amazing map on Reddit, and the rest was internet history, making the boy an online sensation in no time. But of course, this boy is just one of the many incredibly talented kids with autism out there. Though they may have difficulty with social situations, some kids with autism find other outlets to express themselves, including incredible feats of memory like the boy who drew the map. Others find their voices through creative expressions, like art or music. 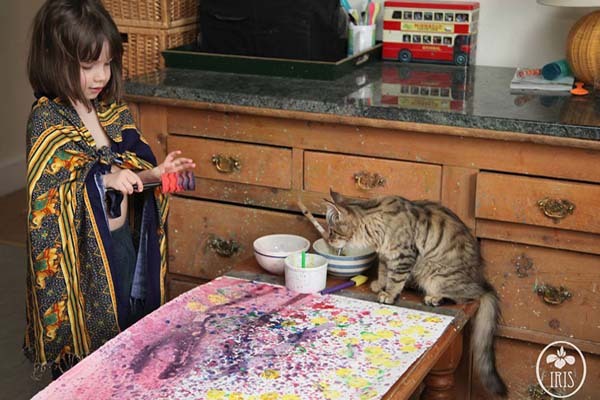 One extraordinary example of 5-year-old Iris Grace from the UK. Iris finds verbal communication challenging, but she’s great at expressing herself through movement and art. 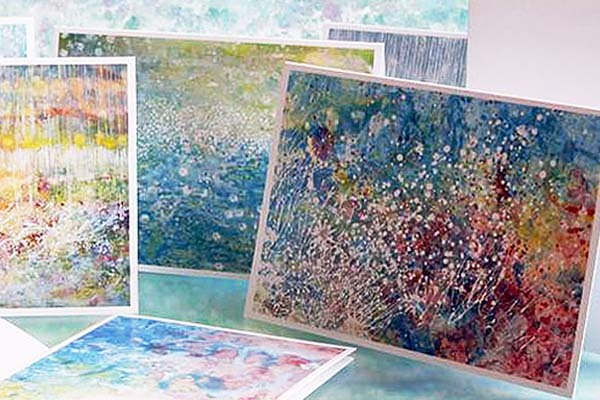 Just take a look at the incredible paintings she composes herself—you won’t believe they were done by such a young girl! Her eye for color and organic shapes is so amazing that even the Impressionists like Monet and Renoir would surely be impressed! And with this kind of talent at such a young age, Iris will undoubtedly go on to do even more amazing things as she grows. 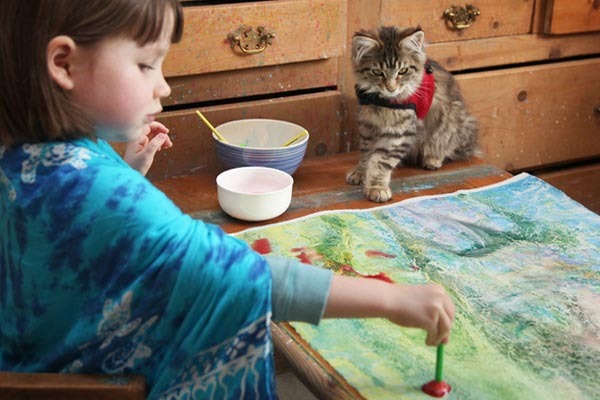 Iris Grace and the boy who drew a world map from memory are just two examples of the thousands of incredible kids with autism out there who bring joy to everyone around them. Do you know someone with autism or who’s differently abled? Share your inspiring stories about their amazing abilities with us in the comments or on Facebook!